Founded by cosmetic surgeon Dr. Yannis Alexandrides, 111SKIN's treatments promote healing and combat signs of aging. 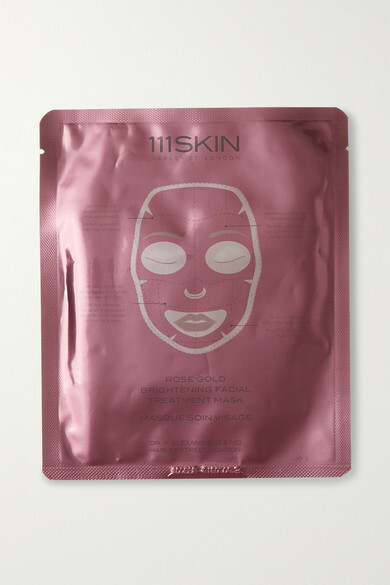 This hydrating face mask is infused with 24-karat rose gold particles to brighten, firm and moisturize the skin. Make it part of your pre-event beauty routine.